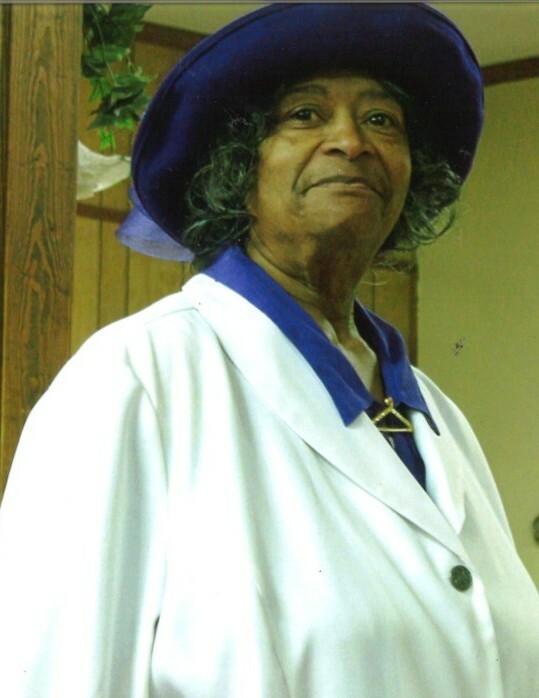 Shirley Ann Gardner, 67, of 404 East Vance Street, Wilson, NC, passed away on March 31, 2019 at Wilson Medical Center. The funeral service is scheduled for Sunday, April 7, 2019 at 2:00 pm at Contending For The Faith Church Ministries, 1006 Academy Street, Wilson, NC. Burial will follow in Rest Haven Cemetery, Lane Street Ext., Wilson, NC. A public visitation will be held on Saturday, April 6, 2019 from 3:00 pm until 7:00 pm at Stevens Funeral Home, 1820 Martin Luther King, Jr. Parkway, Wilson, NC. Mrs. Gardner was preceded in death by her husband, Joseph Earl Gardner; one grandson, Paul Ferguson; parents, Columbus Hunter and Katie Irene Deans; one sister, Betty Jean Evans; two brothers, Herman Richardson and Jimmy Hunter. She leaves many cherished memories to: one daughter, Katherine Ferguson (Lamont) of Wilson, NC; three grandchildren, Emanuel Ferguson (Tiffany) of Elm City, NC, Jonathan Ferguson (friend,Tracy Wellington) of Sims, NC and Mathew Ferguson (Rebecca) of Wilson, NC; sixteen great grandchildren; one sister, Patsy Massenburg (Bernard) of Richmond, VA, one sister-in-law, Hortense Gardner; a host of nieces, nephews, cousins, other relatives and friends. The family will receive friends at the home where they will assemble on Sunday at 1:00 pm in preparation for thew funeral procession.